AMP or Accelerated Mobile Pages is a Google-backed open-source initiative for publishers to load their website quickly on mobile devices. It delivers web contents including texts and ads fast, high-performing across the devices and distribution platforms. As you know, a lightning fast website will get more traffic than others. It will also improve user experience and boost your search engine ranking. When compared to the desktop computers and laptops, we get more readers on mobile devices. AMP gives mobile users a better engaging experience and brings a big impact on your business. Google lists AMP pages higher on the search results which will deeply influence the search engine users. Google Search Console started showing crawl errors if your page is not integrated with AMP technology. You can monitor such warning messages after signing into your webmaster account. Visit Search Appearance > Accelerated Mobile Pages to monitor AMP related errors. AMP is in the beginning stage and has its own limitations. Some websites are companies are reluctant to adopt the new technology as it doesn’t support all parts of a website. It means your readers will miss a couple of website features in the AMP version like sidebar widgets. 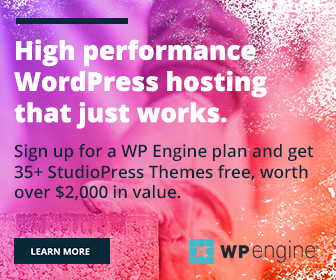 It’s easy to setup AMP and speeds up your WordPress website. We pick two best plugins to do the job. AMP is a simple plugin with basic features and services. It gives just three options to configure the appearance of your AMP version- Header text color, Background & link color, and color scheme. After activation, it will automatically enable AMP version of your WordPress website. AMP for WP is an advanced plugin that supports other parts of the website like advertisements, comments, contact forms, WooCommerce, pages, videos and others as well. 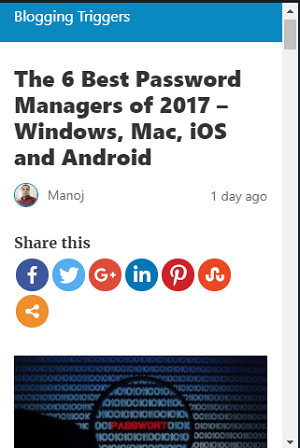 It shows a separate WordPress menu for the AMP version of the website. Unlimited color scheme, related posts widget, custom front page are other main features of the plugin. It may take some time for Google to fetch your AMP pages. You can track such indexes and fix issues in them from Search Appearance > Accelerated Mobile Pages menu of your Google webmaster tool.